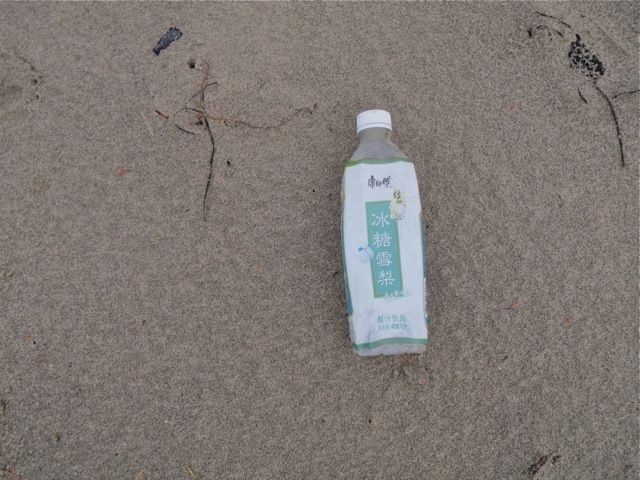 This entry was posted in Marine Debris, Uncategorized and tagged Japanese Tsunami, Marine Debris, Student on October 11, 2013 by coasst. 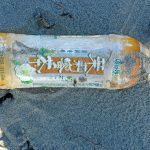 On the wake of the two year anniversary of the Japanese tsunami, the catastrophic event continues to have detrimental effects on the marine and coastal environments. 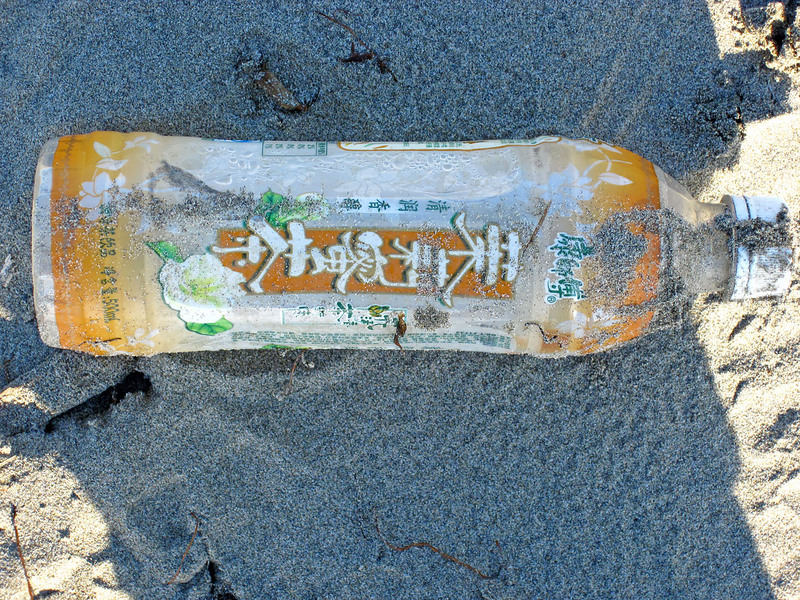 Two recently published news articles inform readers of the appearance of Japanese tsunami debris in Western Washington and Hawaiian coasts, as well as in the stomachs of marine wildlife. 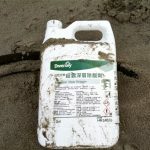 Dock from Japan that has washed up on Oregon’s Agate Beach on June 5th, 2012. 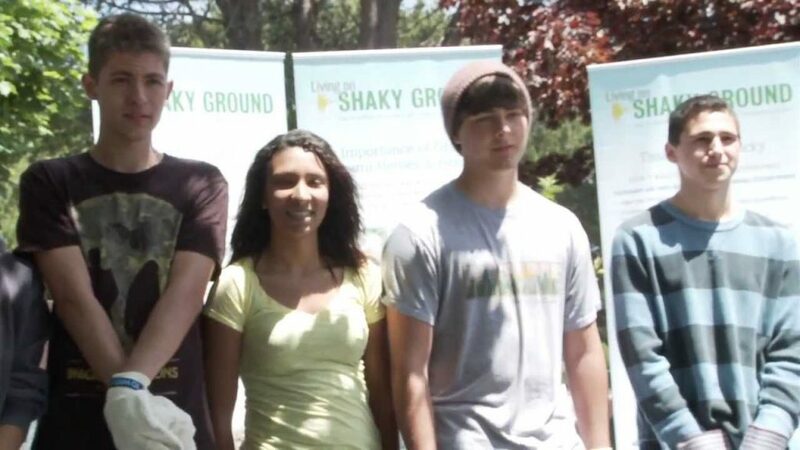 Photo courtesy of Oregon Parks and Recreation Department. 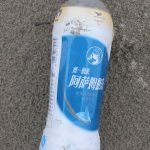 Due to the massive amount of debris that entered the ocean after the tsunami event, the National Oceanic and Atmospheric Administration (NOAA) predicts that marine debris will continue to wash up on state shores for the next couple of years. 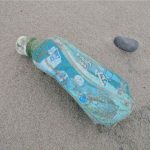 In addition to accumulating in coastal environments and posing a threat to wildlife, the marine debris has raised the concern of introduction of invasive species to our region. 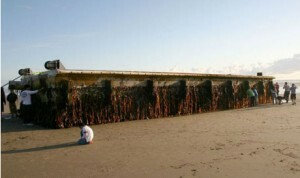 When the tsunami initially hit Japan, four docks were washed out to sea. The docks were eventually spotted on the coasts of Agate Beach of Oregon, the island of Molokai of Hawaii, Olympic National Park, and a different region of Japan. 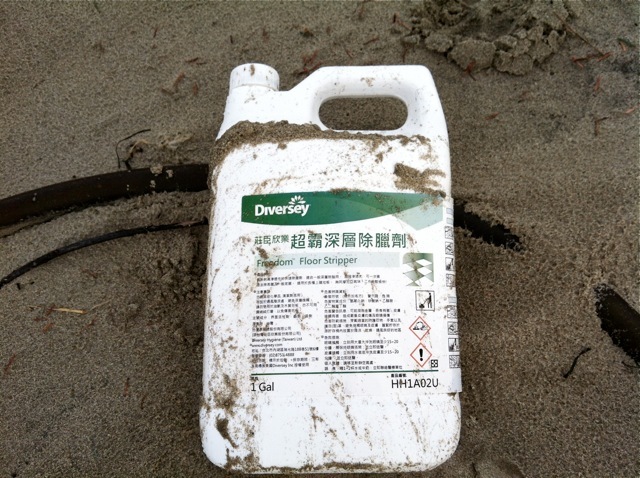 The main issue with these docks washing up on foreign beaches is that the docks transfer invasive species. These invasive species threaten biological diversity and will negatively effect coastal environments. The Washington Department of Fish and Wildlife (WDFW) actively works to control the situation, disposing of organisms belonging to invasive species and cleaning the debris. WDFW is encouraging disposal of marine debris and has set up trash bins at Ocean Shores, Long Beach, and Grayland Beach State Parks. For more information on the article and proper protocol for disposing of marine debris, please follow the link here. In another article, the impacts of debris on wildlife is the focus. 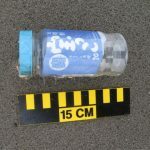 Japanese tsunami debris has washed up on Hawaiian coastlines and plastics have been found in the stomachs of fish and seabirds. 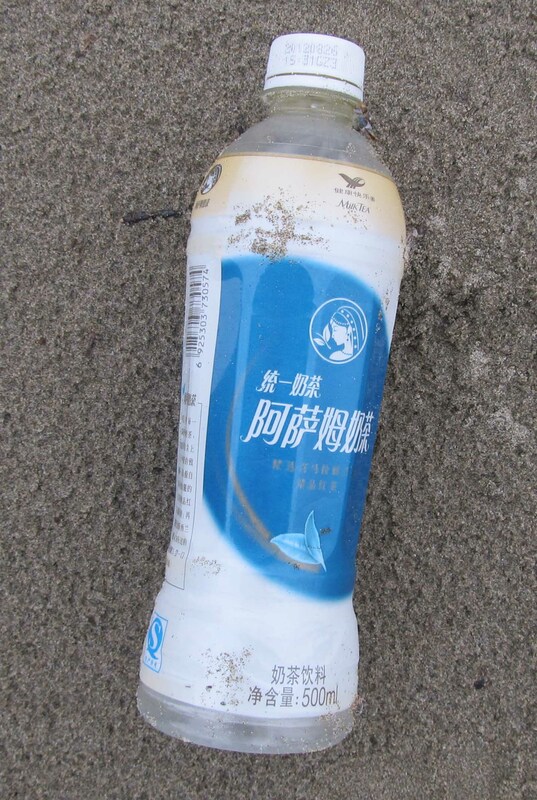 Plastic items have been recovered with bite marks on them, indicating that some marine organisms have mistaken the plastic for food. A recent study of 64 fish from an array of species has shown that 12% of the subjects analyzed have ingested plastic. Some species had higher percentages of plastic ingestion, with the lancetfish at an alarming 45%. 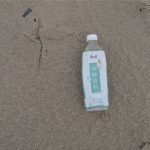 In addition to harming aquatic life, presence of plastics in the ocean threatens humans as well. Some species of fish are prey to other species consumed by us. Ingested plastic could impart chemicals to the body of the fish, raising a potential health risk for those who eat the fish. 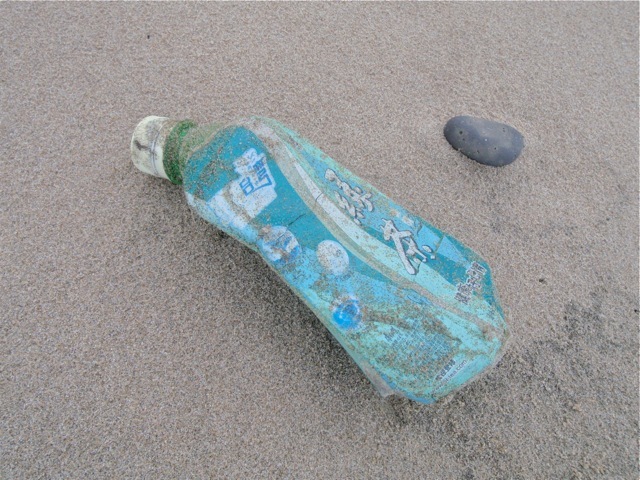 The effects of plastics in the marine environments is of high concern. For more information, please watch the video and article provided by CNN here. 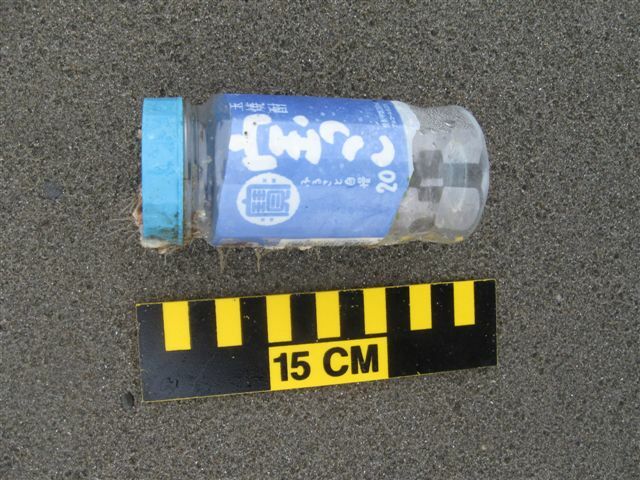 This entry was posted in Uncategorized and tagged Japanese Tsunami, Marine Debris on March 13, 2013 by coasst.